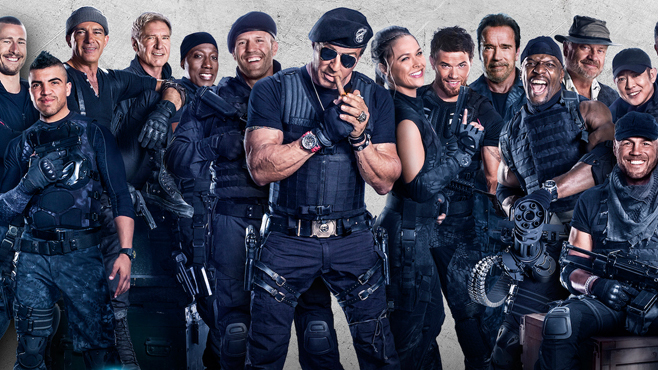 I watched Expendables 3 and It sucked! Last night I made one of the worst decisions of my life this week, I watched Expendables 3. I had an inkling it would be nothing new but I just had to see it for myself. I am not a seasoned movie critic neither am I trying to be one but I know a bad movie when I see one. I get what they tried to do in 1 and 2 but I think they fell very far from their goal this time. The movie was supposed to be a nostalgic reminder of all the action packed movies the old actors had done years ago. It was supposed to be filled with dry jokes about their old age and old movies. It might have worked in the first 2 movies but it didn’t work this time. The conversations were horrible and uninteresting. The only line that was remotely funny to me was when the Wesley Snipes’ character was asked what he had been locked up for and he answered “Tax evasion”.